Click/tap here to find the best Kentucky home remodeler for your needs! 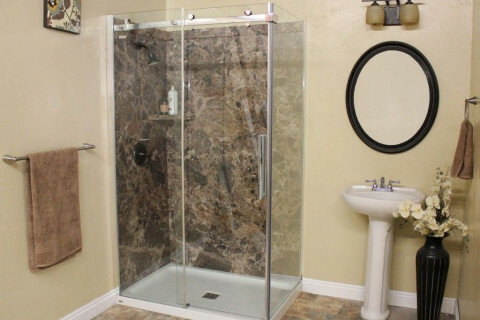 "Are you thinking about doing some bathroom remodeling? If so, we can take care of your renovation needs. Whether it is a partial bathroom renovation or a complete one, we have got you covered. Our prices are the most affordable you will find in the area. Request a FREE estimate. We’ll help you make the tough decisions in designing your new bathroom. 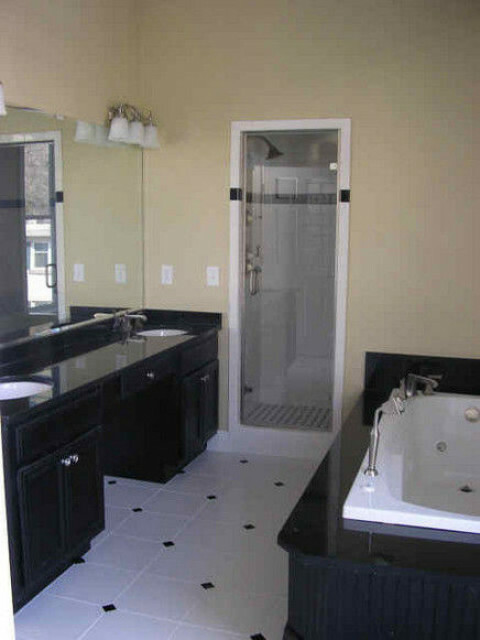 After that we will give you an accurate quote, and transform your bathroom in the time we stated in the quote." Gulley Remodeling & Maintenance INC.
Gulley Remodeling at Lexington, Kentucky are a general contractor: basement finishing, room addition, concrete job, roofing, electric, plumbing, drywall, siding, flooring, bathroom remodeling, patio, deck, porch painting and much more! TRANSFORM YOUR KITCHEN INTO A ROOM OF BEAUTY! If you like the layout of your kitchen but are ready for a fresh, new look, Cabinetpaks cabinet refacing is for you. We deliver elegance, lasting quality and tremendous value. Gulley Remodeling Services: General Contractors located in Lexington,KY. Sunrooms, decks, porches, basements and additions. Licensed and insured.